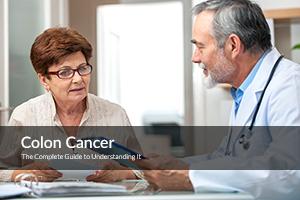 Since cancer is one of the commonly known diseases of the modern time, some of its types aren’t uncommon for many of us. However, it is better to know what links to what type of cancerous cell development in order to protect yourself from conceiving the deadly disease. One of the types of cancer which is hard to diagnose at its early stages and should be given immediate attention is Colon Cancer. The large intestine is the fundamental organ of the digestive process and the colon is located at the lower part of it. The lining of the colorectal tube is usually the fertile ground for development of polyps and these small tumors then turn malignant causing cancer to spread through the outer layers, lymph nodes and in worsened cases, to the adjacent organs too. So if you or anyone you know of is suffering from symptoms such as abnormal bowel movement, rectal bleeding, alternating diarrhea and constipation, unintended weight and loss of appetite; it is better to seek medical help as soon as possible before it leaves you in a state of misery. The earlier it is diagnosed, the better it is for the patient and easier for the doctor to start the treatment right away. Would I be the Target of Colon Cancer? So after knowing about the basics and the most prevalent symptoms, you would be wondering about what causes it? Or let’s say, what are the risk factors that I can control so as to avoid being prone to the Colon Cancer. It should be kept in mind though that all the causes could not be eliminated since some of them would be beyond control but there is also good news pertaining to it; with the balanced lifestyle choices, you can avoid the causes you can control, and minimize the risk of colon cancer. In order to understand the risks of colon cancer, it is important to group them in your mind so as to devise a check list about the risks prevalent in your life and the ones that are beyond your control. For the latter, seeking medical help from time to time is highly important. None of us has ever had control over our age but do we ever do what our age requires exactly? Perhaps not! However, in case of certain diseases, all we could do to slow the aging process is take care of the health decline. Colon cancer is more prevalent in people with ages above 50 and so the chances increase as you grow older. The majority of people in the United Kingdom who are diagnosed with colon cancer are above the age of 60. The history of polyps or colorectal cancer (a personal medical history) is a great risk factor for the individual to be developing it in the future as well. If the polyps have not been removed completely, there could be a tendency they might turn malignant and then into colon cancer. Also, colon polyps are believed to cause damage to chromosomes present in the cells of the colon’s lining. It is not set in stone that if one of your family members had colon cancer, you will develop it too sooner or later. However, you are still at a risk of it. The genetics play an important role in inheritance of any of the genetic disorders; thus, if there is a family history of colorectal cancer, then there is a high chance that a person would develop colon cancer as well. A majority of colon cancer patients are studied to have a family history of the disease (direct relation such as that of parents or siblings having had colon cancer). The chromosomes that contain genetic information also contain the information about the formation of polyps that could turn cancerous over time. Type 2 Diabetes is a risk factor in itself for certain diseases, and one of them is colon cancer. If you are a victim of diabetes, get a thorough medical examination and take measures to control the disease in order to avoid the risk at the maximum. A healthy body has strong defense mechanisms against cancerous cells as compared to a feeble one. It is one of the hereditary colon cancer syndromes where the affected individual develops a large number of polyps in their colon during their teens and early twenties. Though, this condition is not incurable, however, there is a chance that these polyps might develop into cancerous cells over time. This condition is a bit better than FAP (a sigh of relief) but that doesn’t mean there is no risk at all. The polyps form in this case as well but instead of being in thousands at a tender age, they are around 100. It might seem strange at first but being African American can make you prone to colon cancer more than any other ethnicity. However, fear not, for this is just one of the risk factors (and also the one you cannot control). 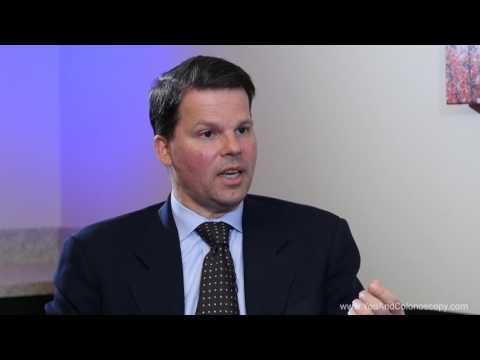 Ethnicity and social status plays an important role in the development of colon cancer. Ulcerative colitis is an inflammatory colon disease which can be one of the reasons for someone to develop colon cancer. Along with that, Crohn’s disease could be one of the reasons too. 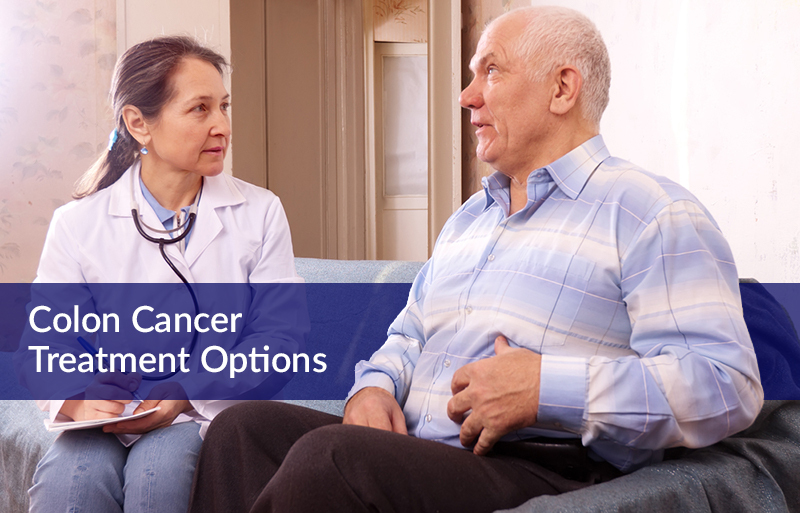 If such a condition is persistent, it is better to get a medical examination so that the doctor could determine the condition as well as the treatment; thus, minimizing the risks of colon cancer at the earliest. After reading the uncontrollable factors, one could easily fall into despair, but worry not for there is still hope and a chance that this disease could be avoided by taking the preventive measures and keeping in consideration the controllable factors. A healthy body is a hub of positivity and there is a chance you could easily shoo off a disease with a strong immune system and cells to combat the damaged chromosomes. But individuals who do not take their diet seriously and consume abundance of food rich in fat and cholesterol are at a higher risk of developing colon cancer. Animal fat is specifically associated with the increasing risk of colon cancer in human intestine. Another factor that one could control is a regular exercise regime, the lack of which causes the high risk of colon cancer. So the next time you have difficulty budging from the couch, recall all the wonderful things you’ve planned to do instead of getting treated for colon cancer. 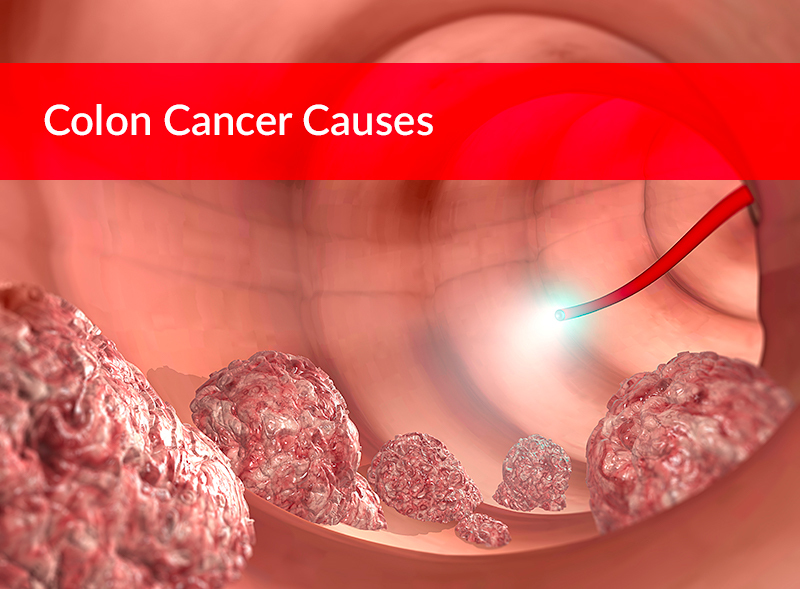 Obesity is the root cause for many diseases and ailments, and one of them is colon cancer. With the high risk of cardiac issues, it qualifies to be one of the most health damaging conditions of the human body. Chain smokers, beware! It not only harms your lungs and shortens your life span, but also it can become a cause of something as severe as colon cancer. The entire digestive system suffers from smoking addiction, which makes the large intestine prone to developing cancerous polyps. Similar to smoking, alcohol addiction also damages the entire digestive system and various organs of the body. Along with that, it could be one of the causes of colon cancer. But thankfully, this too is a risk factor that can be avoided by steering clear from alcohol. Make sure to get yourself treated in a timely manner if any of the causes have started to show effects on the digestive procedures and you are experiencing symptoms such as abnormal bowel movement, alternative constipation and diarrhea, or unexplained weight loss. It is better to control the causes, if you’re currently indulged in them and take preventive measures as soon as possible to avoid the risk of colon cancer.